The demand for natural gas rises annually, straining existing supplies, and emerging markets often aren't accessible by pipeline. 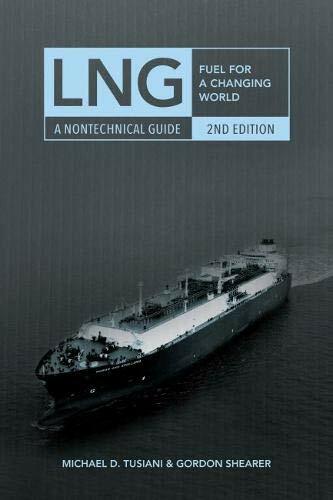 Using everyday language and real-world examples, authors Michael D. Tusiani and Gordon Shearer present LNG as the most viable energy answer. Their straightforward explanation of a complex industry proves that LNG can deliver a critical link in the energy demands of international economies.Readers will realize the complexity of this industry, which involves an intricate link of critical companies, governments, and stand-alone facilities. 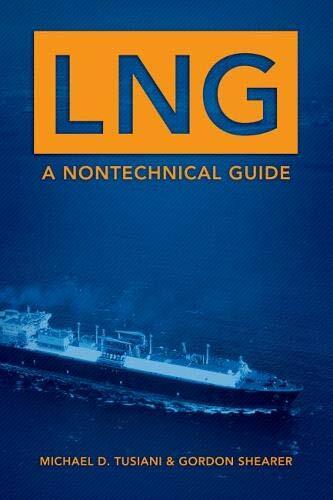 ""LNG: A Nontechnical Guide"" will be a valuable reference for energy industry leaders, investment bankers, and professors specializing in energy.